She had SO much in mind to share with you at the end of “citrus month”, she was quite giddy. So please, indulge her. 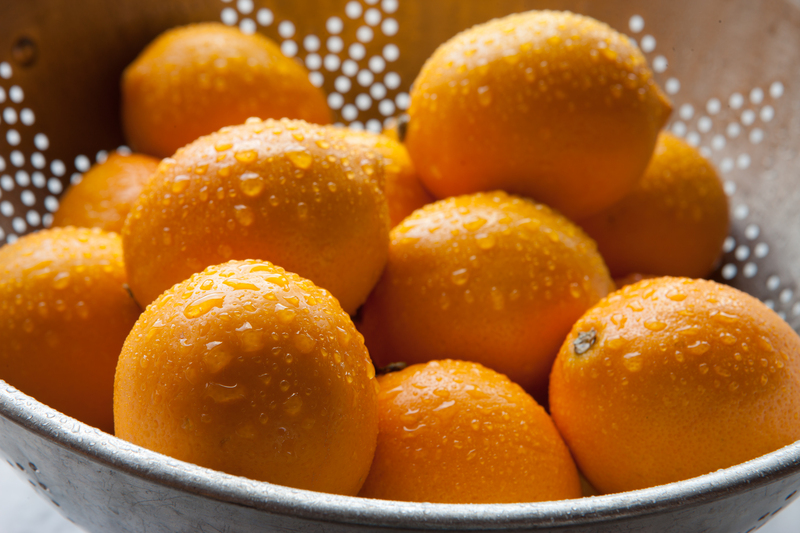 More citrus recipes will be coming in May, but we’ll try to give a fair shake to foods falling outside that realm too. In any event, it’ll be a delicious month – and it will almost always feature healthful, approachable food – with a couple of really wonderful desserts thrown in just because we simply love it when you smile. Thank you for bearing with the messages that you might have received when trying to visit cooking-spree recently (“forbidden” being the worst!) – and for what has seemed (to me) like an unbearably long absence. I’m back, and hope never to leave so rudely again! : ) In a couple days I’ll let you know how you can follow me on Twitter (if you do that sort of thing!) If the rug ever gets pulled out from under me again, at least on Twitter I could tweet you why. In the next few days (oh, I hope it’s only a few!) I’ll be in the process of re-inhabiting my site with previously published posts. But at the same time, I’m interested in keeping something new coming your way, so we’ll see how good I am at performing that circus act. In the meantime, thank you, as always, for visiting. I love knowing you show up to see what’s on the table here! And I hope you’ll keep coming back! Leave comments if you like – I love those too! We’re making lemonade from a mess of lemons!